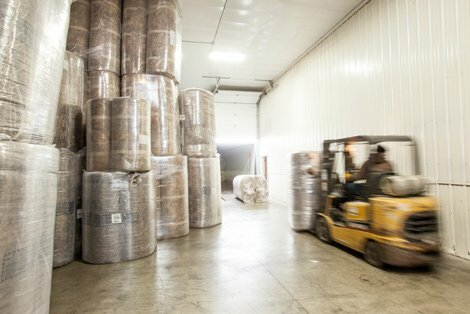 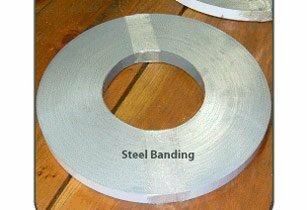 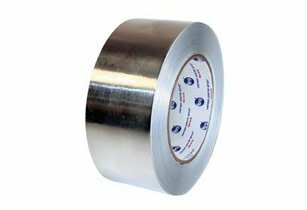 We are specialists in Metal Building Insulation with a strong focus on both Commercial and Agricultural products. 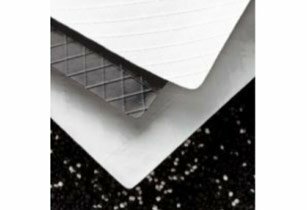 The MBI can deliver to you unfaced, with a Simple Saver System or with a variety of laminated facings that best suit your needs. 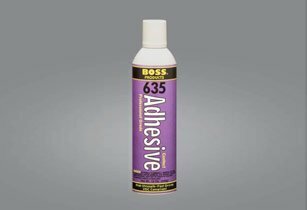 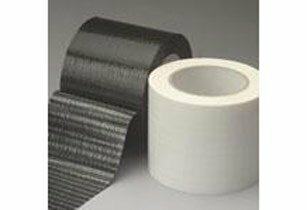 Whether you need an accurate takeoff or a timely job quote we have your needs covered all the way down to the repair tape. 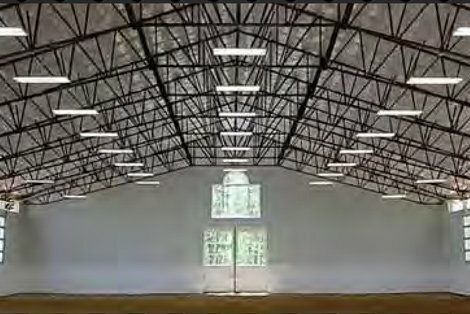 For the most efficient method of using fiberglass, install between purlins as well as over the top of purlins. 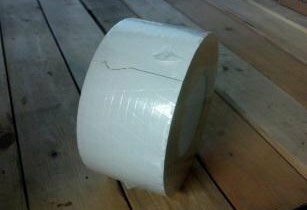 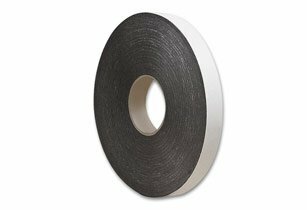 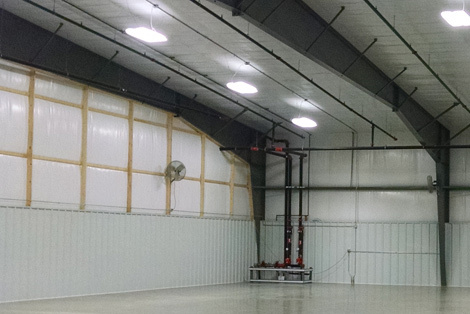 This serves as a thermal and/or acoustical insulation in both roof and wall applications. 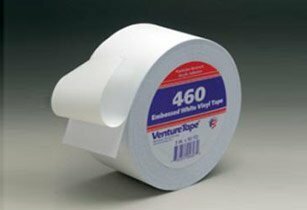 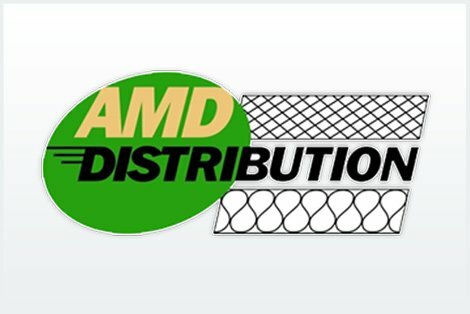 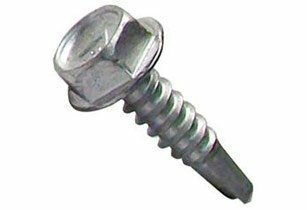 Available R Value: R-10, R-11, R-13, R-19, R-25, R-30. 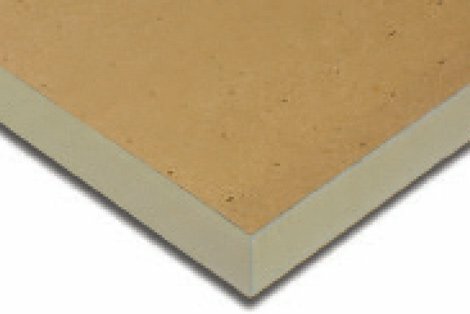 Lengths & Widths vary depending on R-Value. 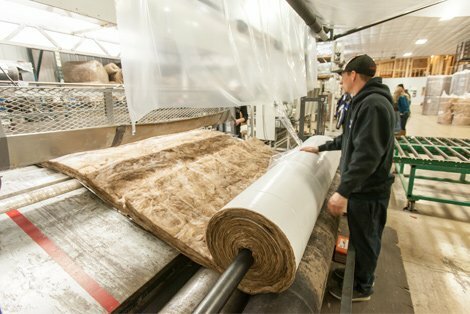 Insulation specifically designed to be laminated with your choice of vapor-retarding facings. 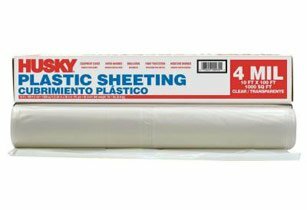 The lamination provides a continuous vapor barrier in both roof and wall applications and will be made to fit the width and length your application requires. 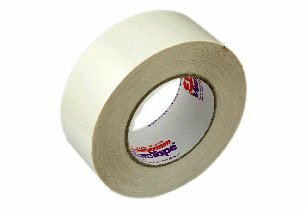 Click here to see the tab options available. 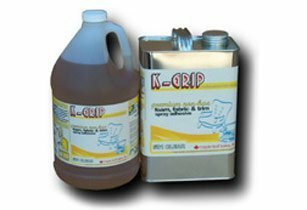 The Simple Saver System® is a high performance insulation and finishing system designed for roof and walls in low rise commercial buildings. 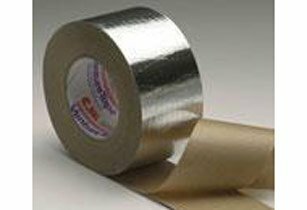 Reflective Insulation that can help improve productivity, comfort and lower energy costs for your commercial buildings by addressing all three modes of heat transfer: radiation, conduction and convection. 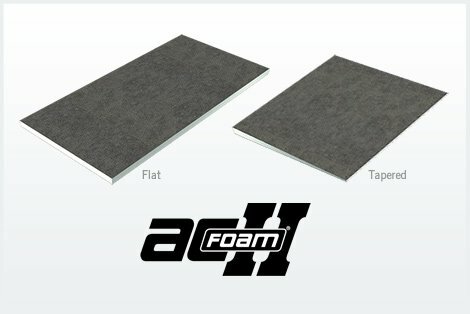 All Atlas roofing products are available but our number one seller is the ACFoam II which is a closed-cell polyiso foam core integrally bonded to inorganic coated glass facers. 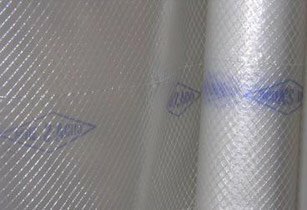 Our Tuff Face Insulation Blanket is a wide-width condensation blanket consisting of a white, smooth, cross laminated wall insulation blanket, designed specifically for agricultural construction in new or retrofit applications. 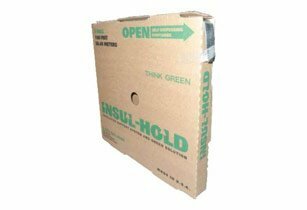 It is often referred to as ‘peck proof’ because of its bird resistant qualities. 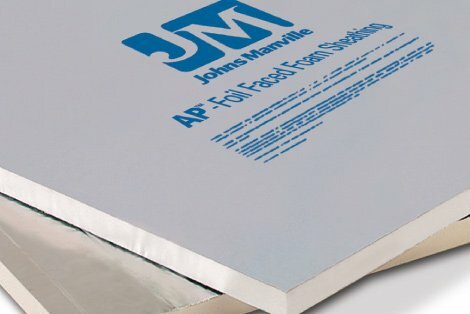 Johns Manville AP™ Foil-Faced Foam Sheathing board is rigid foam sheathing that provides exceptional heat, moisture and air control to protect your building’s exterior walls, and when installed correctly, eliminates all major thermal bridges that cause heat loss. 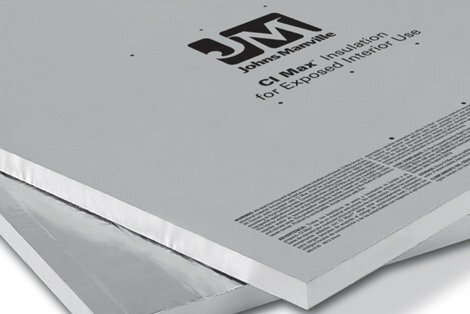 Johns Manville CI Max® is high efficiency sheathing designed specifically for building or home interiors, like unfinished basements where most codes allow it to be left with the facing exposed. 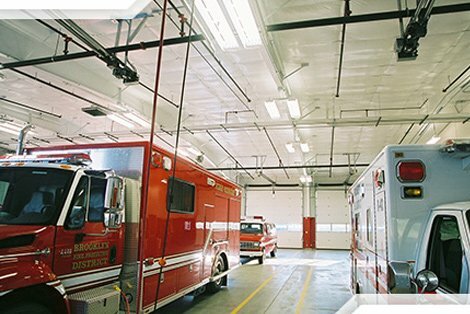 R-Panel™ is a rigid roof insulation board with high thermal efficiency, composed of a closed cell polyisocyanurate foam core bonded in the foaming process to universal fiber glass reinforced facers, making it compatible with BUR, modified bitumen and single-ply membrane systems.